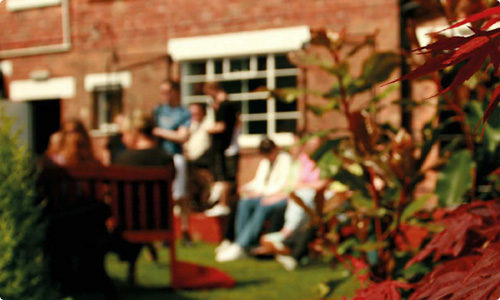 We have supported people into abstinent recovery from alcohol and drug addiction since 1998. Our evidence-based programme is designed to provide clients with the best opportunity to move into recovery and develop improved living skills and increased enjoyment of life. Our clients work in groups and 1-1 with their named therapist to identify and consider patterns of behaviour and gain the necessary awareness and tools to move forward. We pride ourselves on our highly qualified and experienced team of therapists who, together with our skilled house and support staff, provide a safe, supportive environment to enable recovery to begin. Many of our staff and volunteers have graduated from our Programme and are in recovery themselves which helps to maintain an understanding, inspiring environment. The residential units are spacious, comfortable houses in elegant, listed building. They are safe, friendly environments where clients are encouraged to support each other. 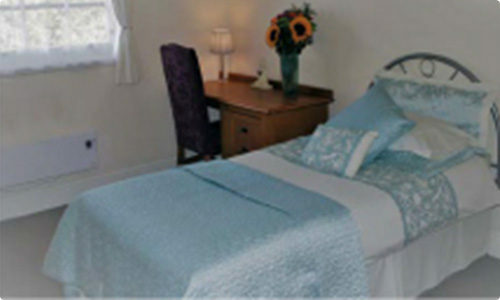 With 36 beds in two spacious houses, and based on the same site as our Detoxification Service, clients have access to a library, games room, communal lounge and dining room and our Serenity Garden. Our on-site chef prepares a wide range of delicious and healthy meals.